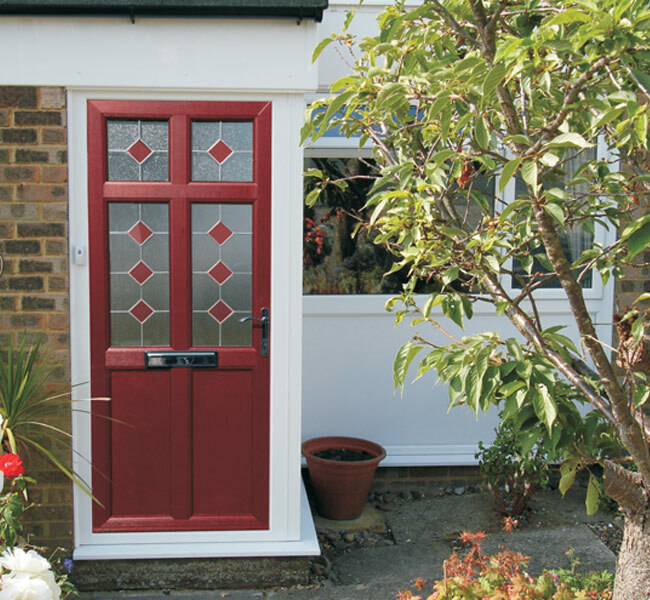 The Ultimate & Tricpet windows supplied by Stroud Windows, has been refined and designed to protect you and your home and provide you with total reassurance and peace of mind. 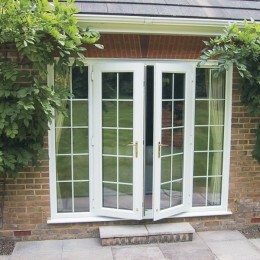 All Ultimate window and door profiles are produced 70mm in depth, often the same depth as conventional wooden windows. Because of this, Ultimate frames are more likely to provide a direct replacement for the windows that have been removed and will refit up against existing plaster lines for a neater finish. Internal and external gaskets are fused to all sections which will prevent the seals shrinking over time. 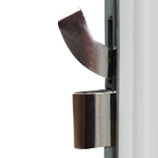 A 9mm ‘flipper’ seal compresses against the glass sealed unit to ensure ultimate weather protection. 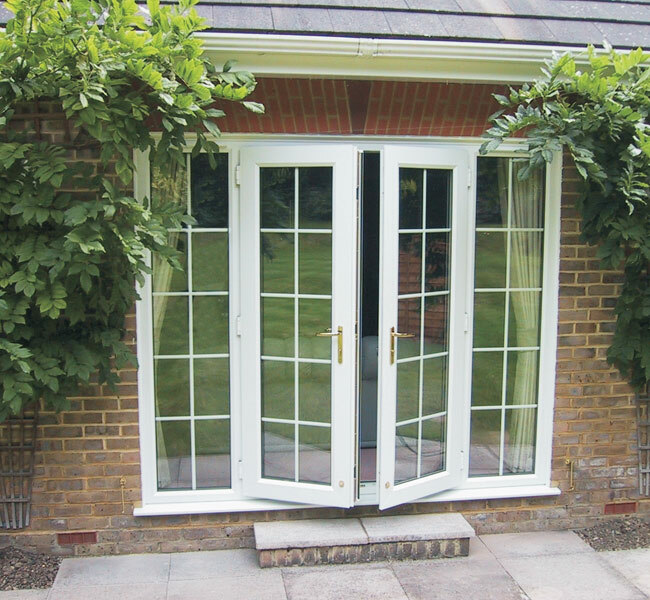 The seal remains in-line with the profiles to enhance the finished appearance. 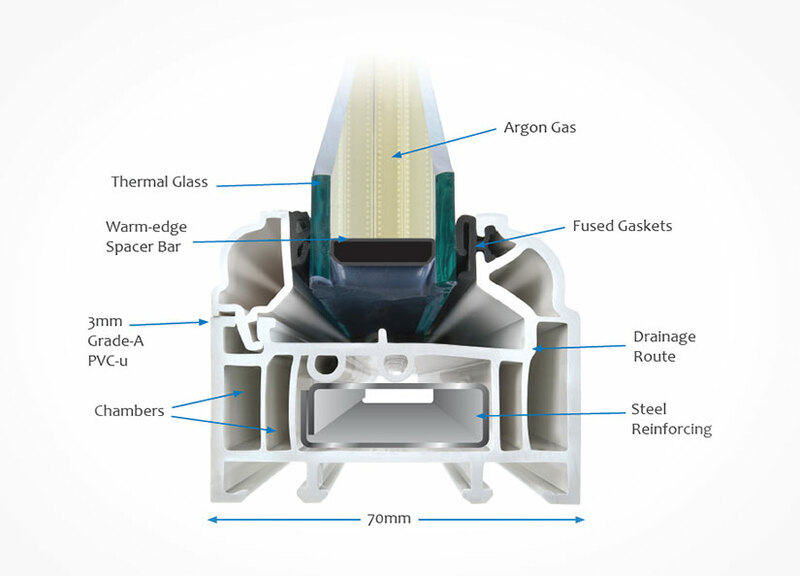 The PVC-u profiles have internal chambers that will not only help improve thermal performance but can also include metal reinforcing as and when specified to add rigidity and strength to the frame. 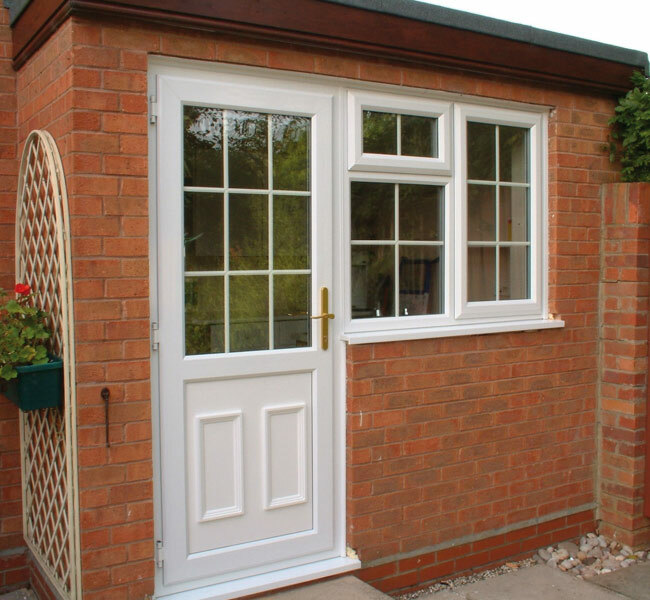 Manufactured from 3mm Grade-A PVC-u, Ultimate profiles guarantee a consistent, superb surface finish. An internally sloped surface directs any water penetration away from the window via a built-in drainage route. 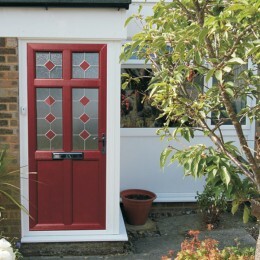 For your security, all Ultimate doors are fitted with a unique 12/14 point multi-lock. 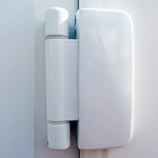 Simply by lifting the handle upwards, all 12/14 lock features are engaged. 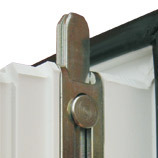 To prevent cylinder manipulation, Ultimate entrance doors are fitted with the unique Magnum Superior cylinder and then key locked shut. The Magnum Superior cylinder is Kitemarked and surpasses all of today’s security requirements and for your convenience all Ultimate doors are supplied with 5 keys as standard. 2 x top and bottom shoot bolts. 3 x outer/inner facing hook locks. 1 x centre locking latch. For maximum security all doors have shoot-bolts top and bottom. 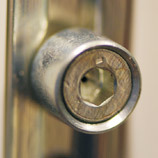 Simply by lifting the handle upwards, the shoot-bolts as well as all other lock features are engaged. 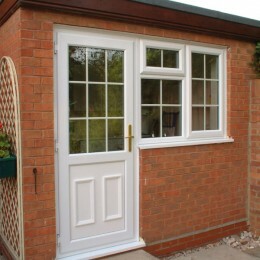 Ultimate doors include 4/6 roller-cams (dependant on door height) which ensure a tight seal when the door is closed. 3 high security, anti-lift hinges. Colour coordinated to profile.